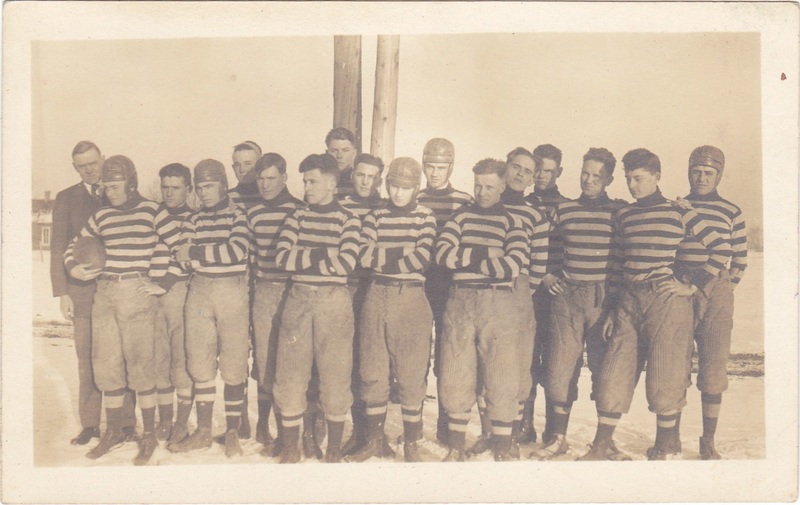 Men Wear The Same Sweater to Play Hockey | The Eye of Faith Vintage 11.11.11. Handsome Vintage Sweater Inspiration. Mens Fashion. Style Blog. Tradition. Sepia. Team Photo. Beautiful. Strange. Lost. Masculinity. Lineage. Mirage.